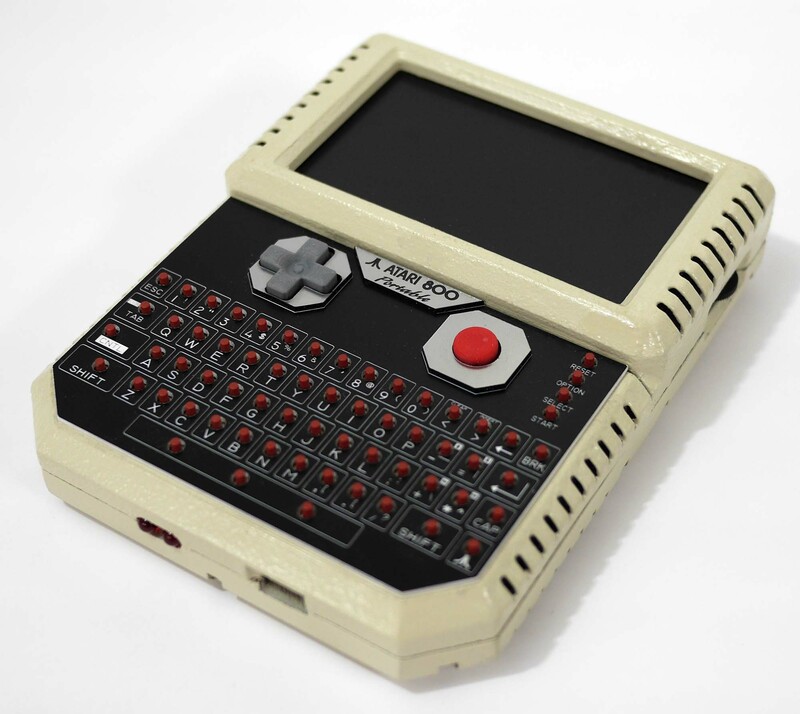 New Atari 800 Computer Handheld! 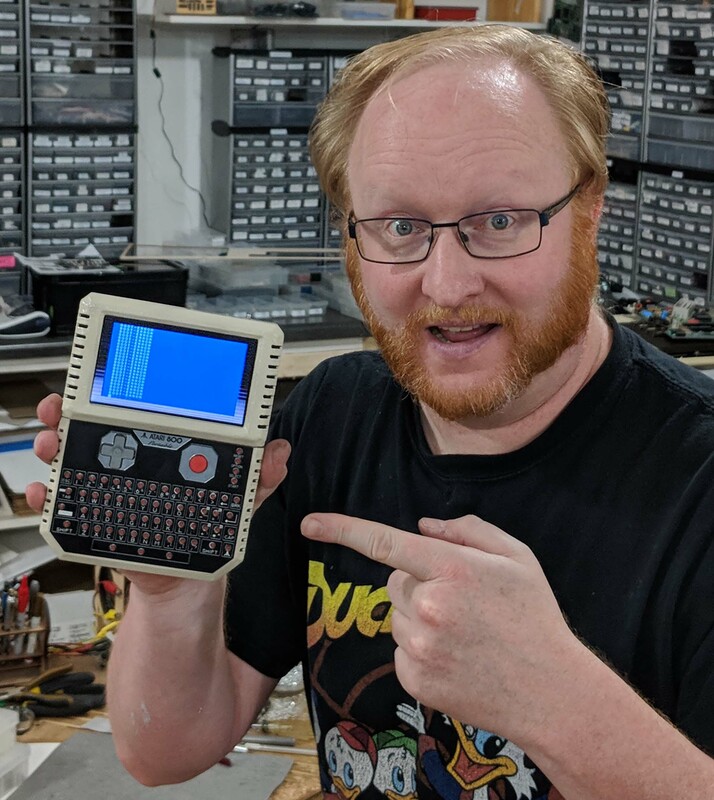 For the final project of The Ben Heck Show I built an all-new original hardware Atari 800 handheld! Unlike my past Atari computer laptops this uses the original IC’s with an all-new custom circuit board. It also fits in your hand and runs off Li-Po batteries.